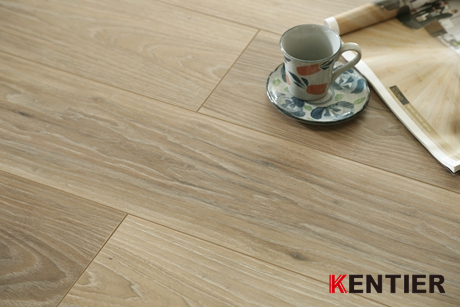 Kentier Natural Oak is a beautifully crafted traditional, aged oak with soft cathedral graining. The occasional knots and splits enrich the overall rustic elements found in this décor. The embossed-in-register texture gives the flooring an authentic look and feel and the medium gloss level creates a subtle sophistication.